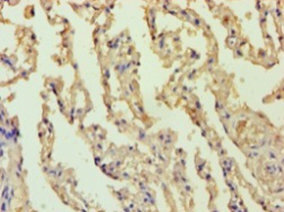 Promotes apoptosis, pro-caspase-9 maturation and activation of NF-kappa-B via NIK and IKK. 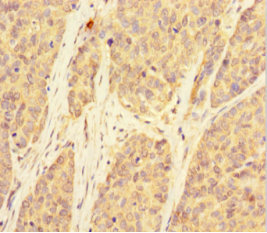 May be an adapter protein between upstream TNFR1-TRADD-RIP complex and the downstream NIK-IKK-IKAP complex. Is a substrate for MALT1. 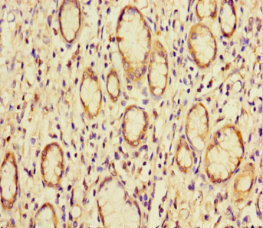 BCL10 Polyclonal Antibody. Unconjugated. Raised in: Rabbit.